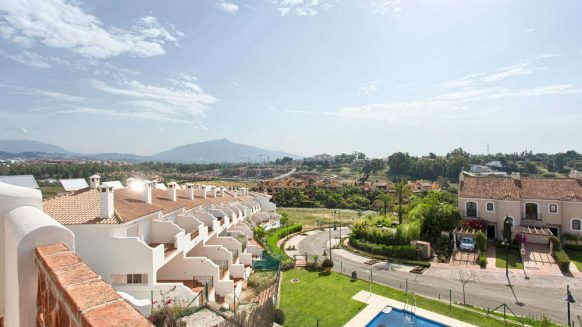 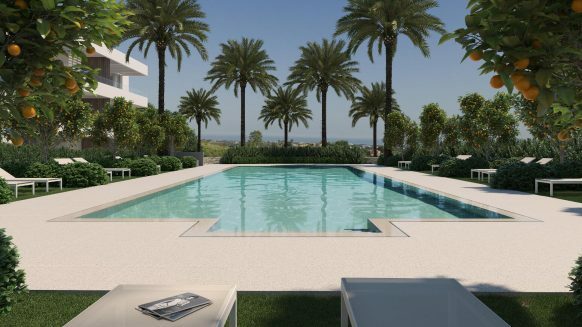 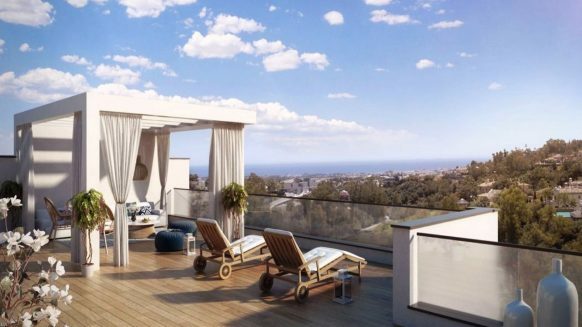 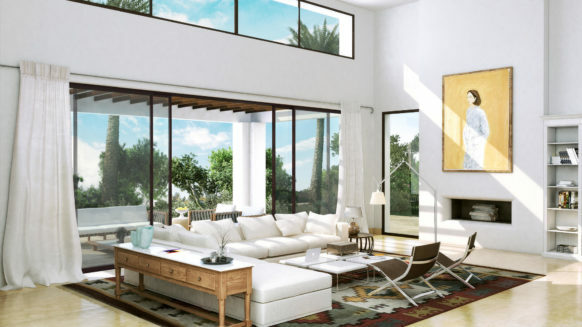 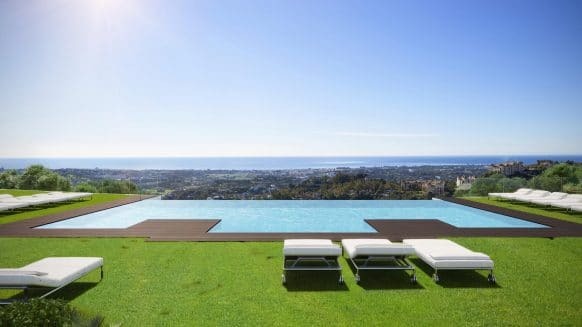 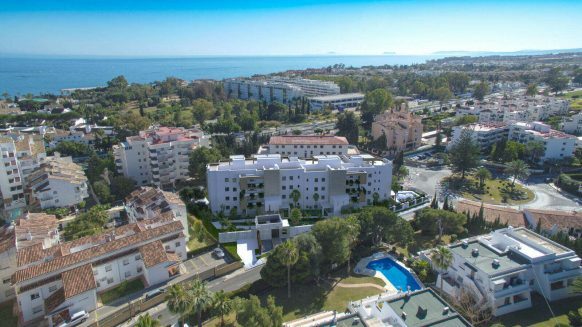 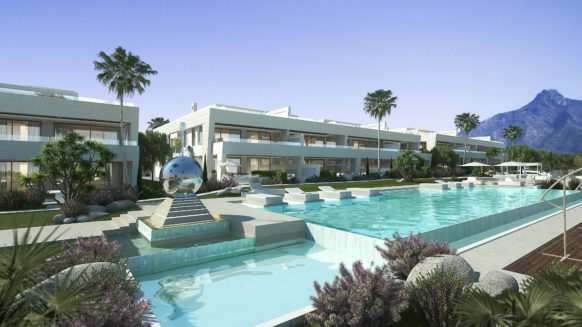 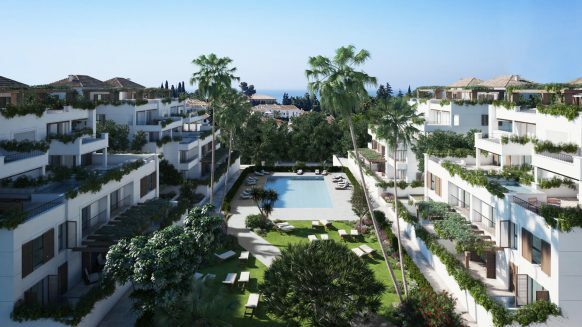 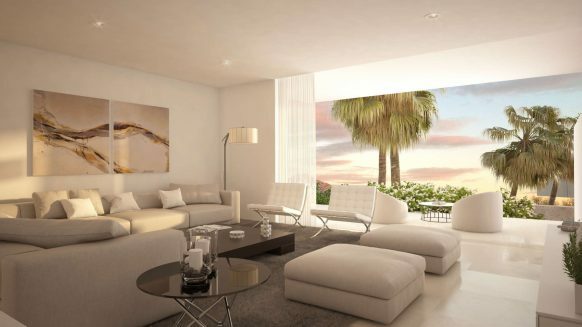 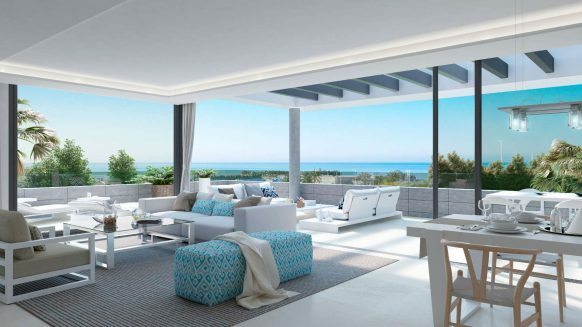 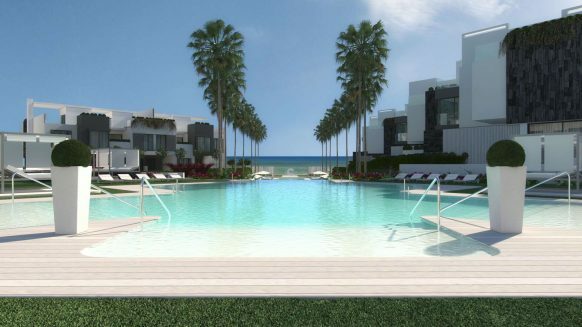 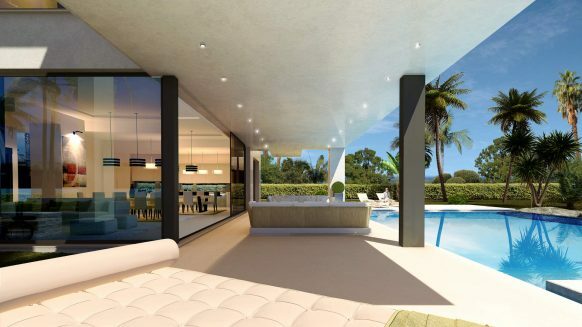 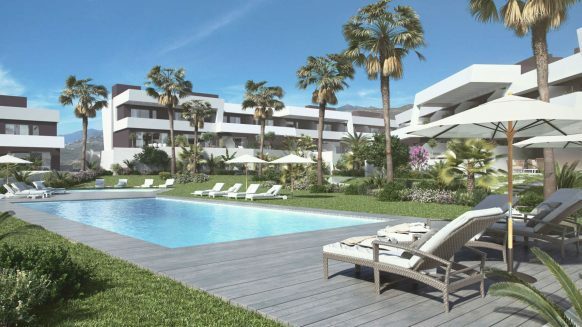 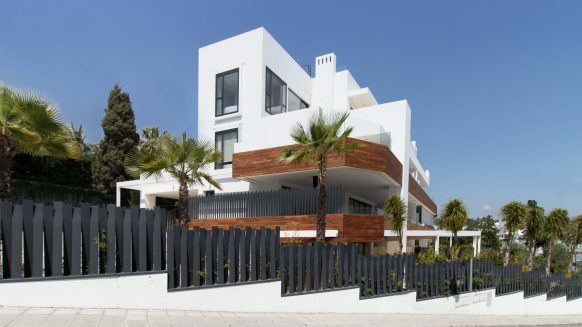 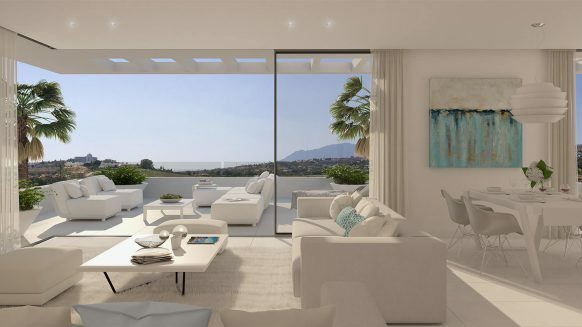 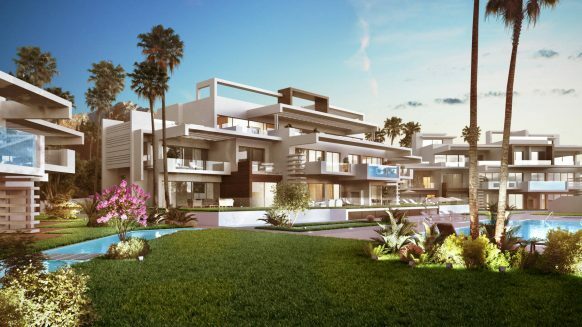 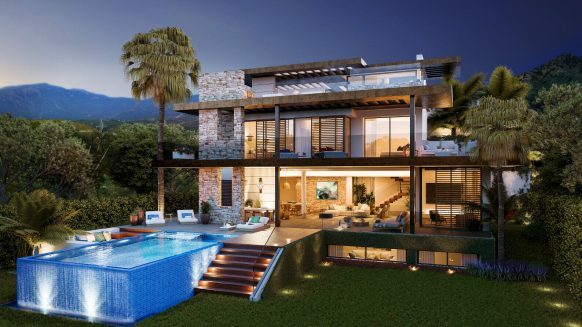 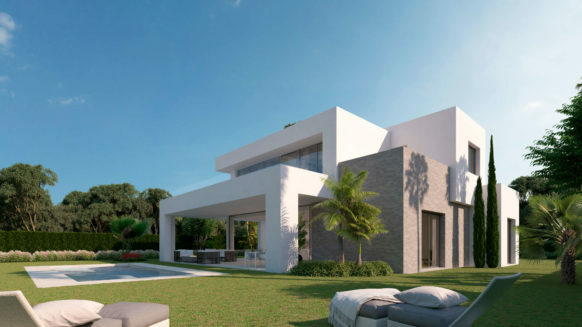 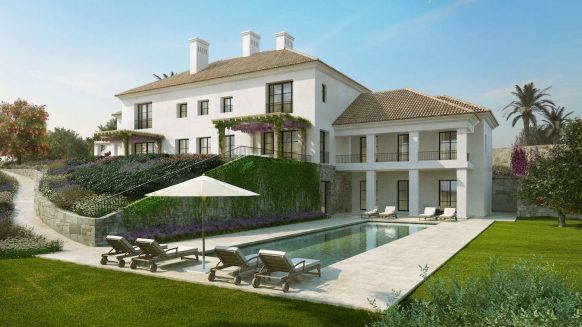 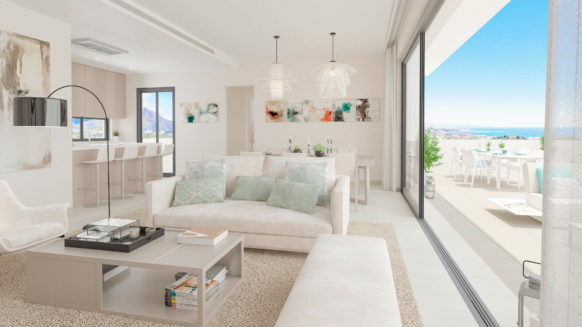 Welcome to our selection of quality new developments in Marbella and surrounding area. 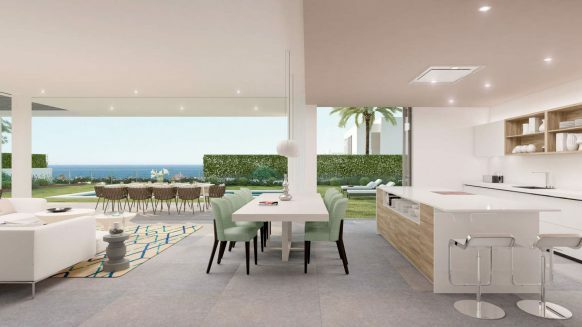 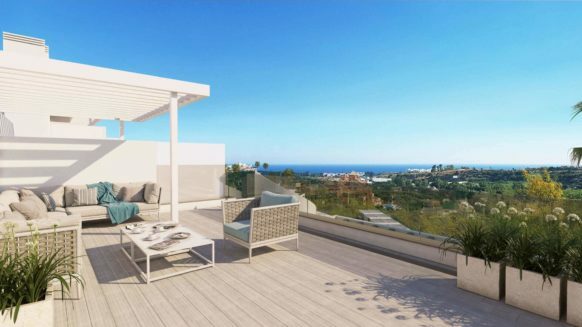 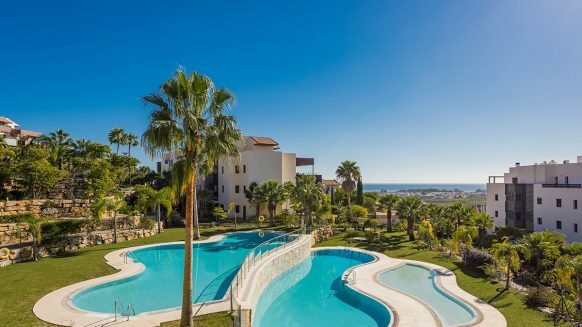 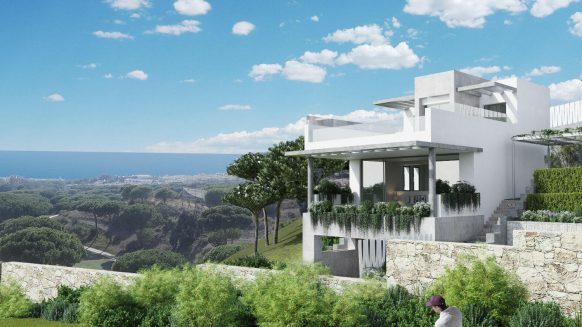 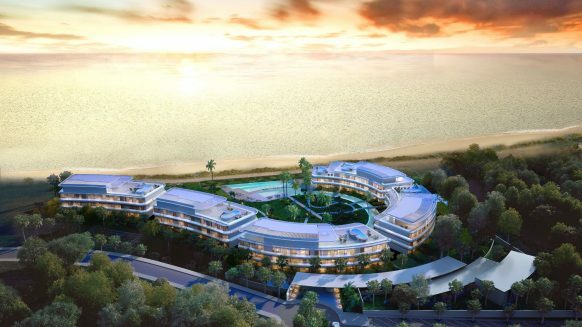 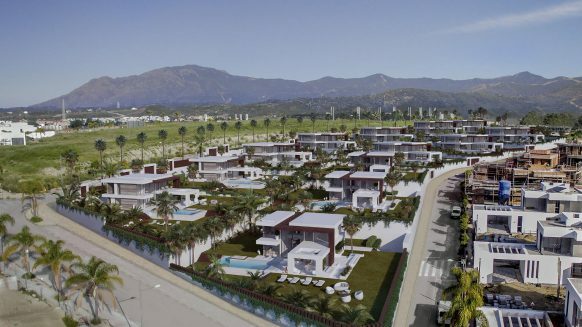 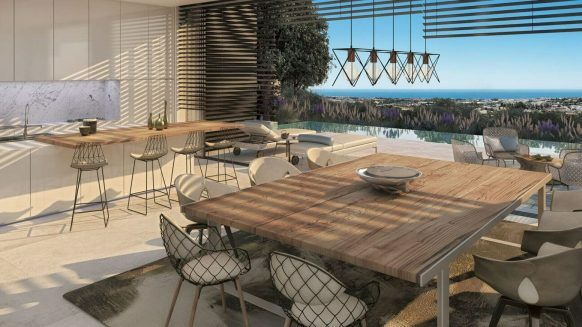 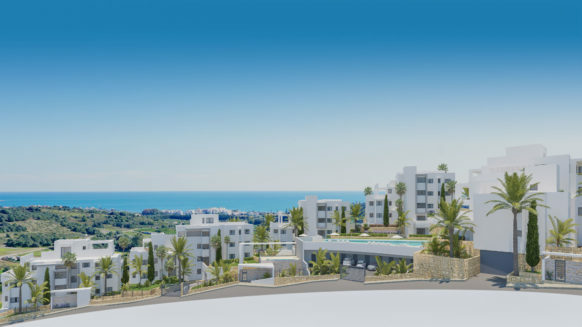 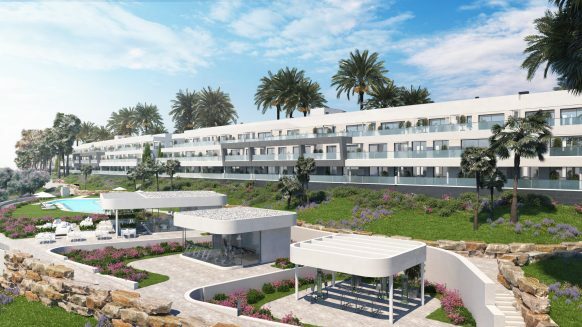 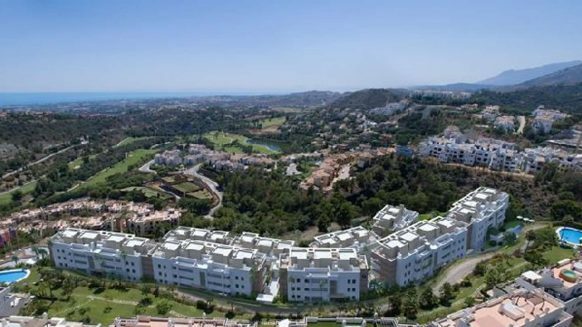 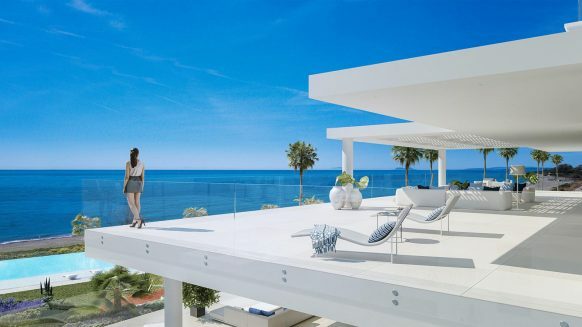 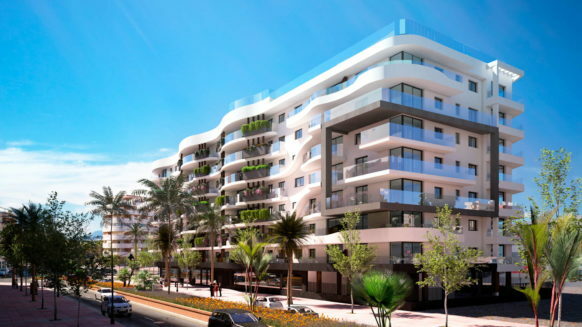 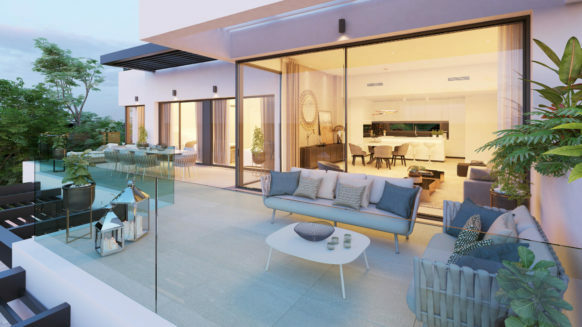 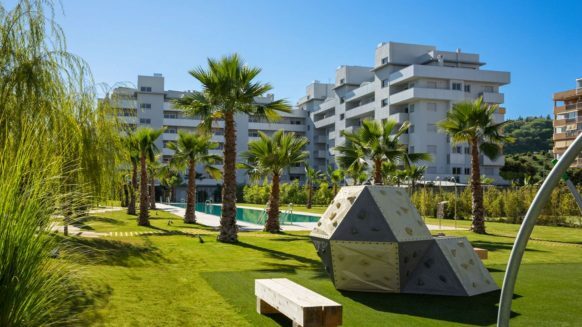 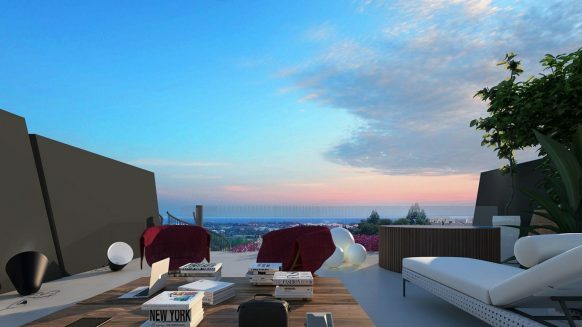 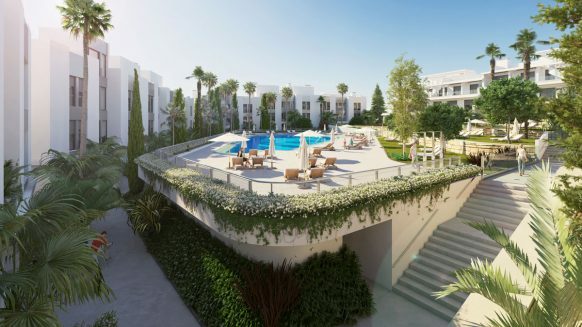 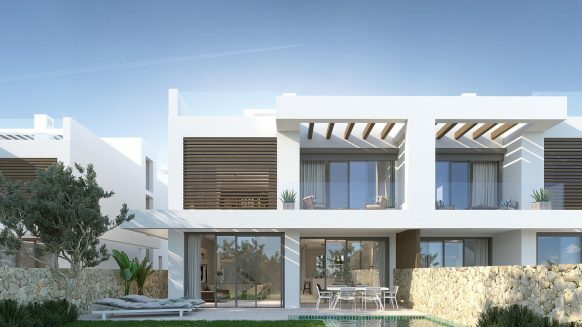 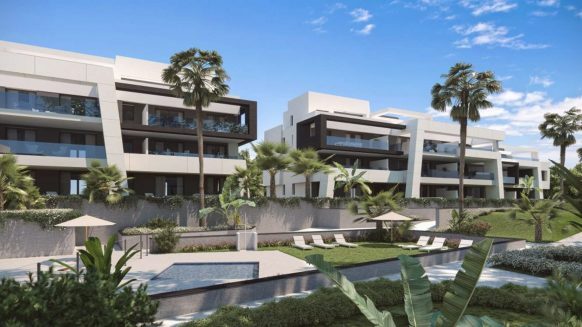 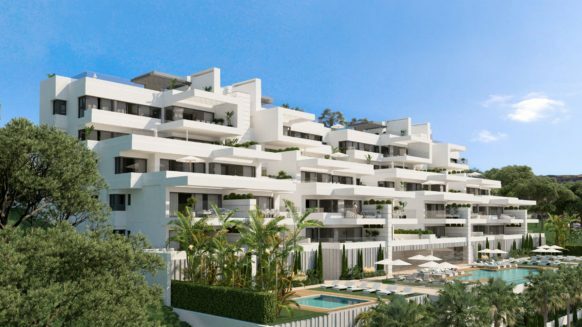 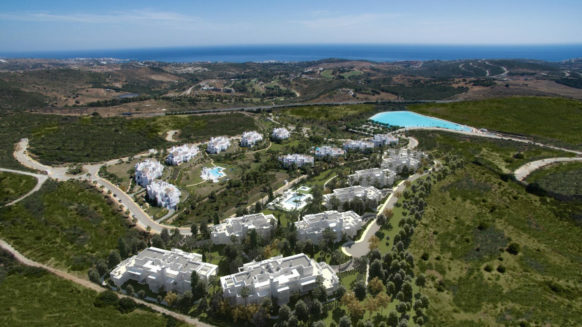 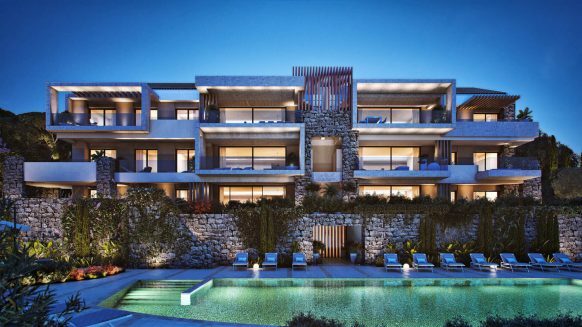 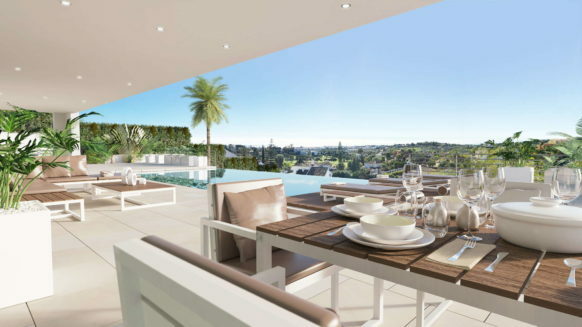 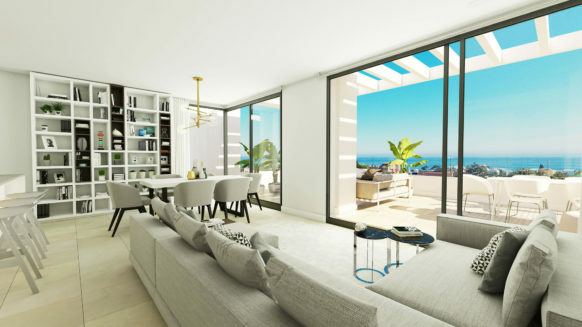 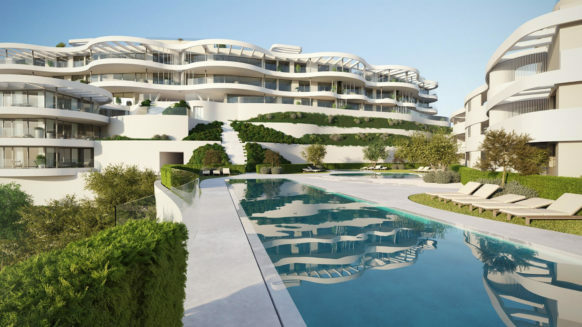 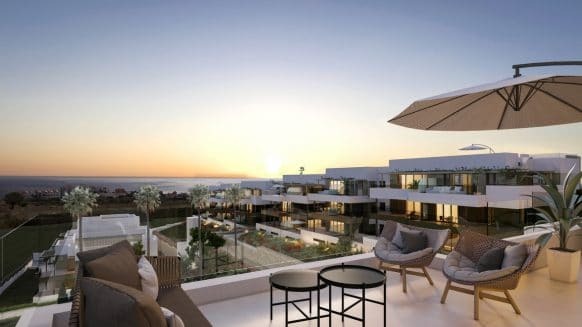 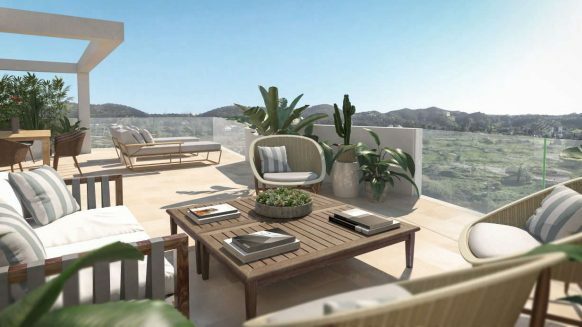 Here you will find the best new developments available on the western Costa del Sol. 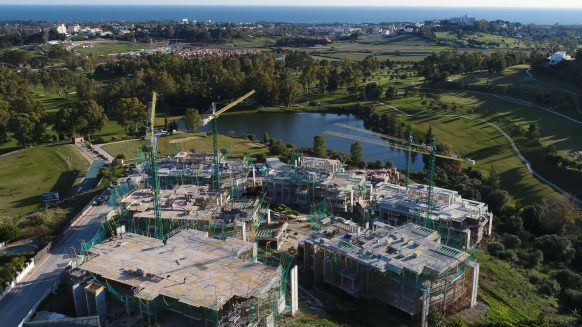 Some are under construction or near completion while others are at the pre-construction stage. 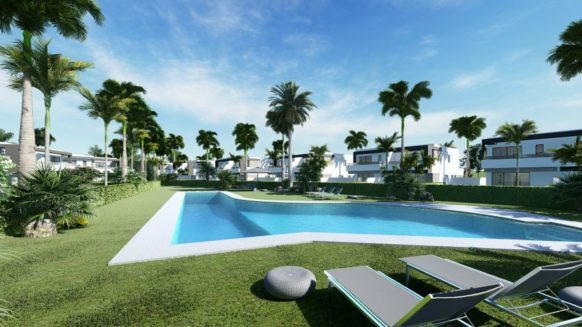 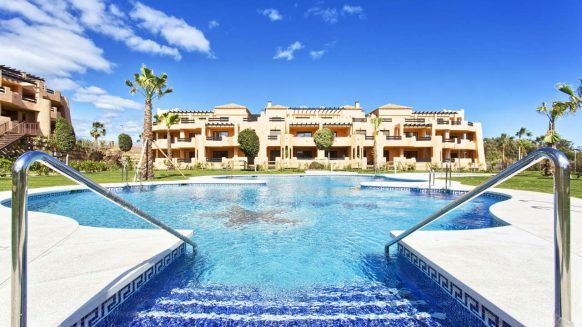 You may also be interested in apartments and villas or perhaps like to take a look available plots in Marbella and nearby. 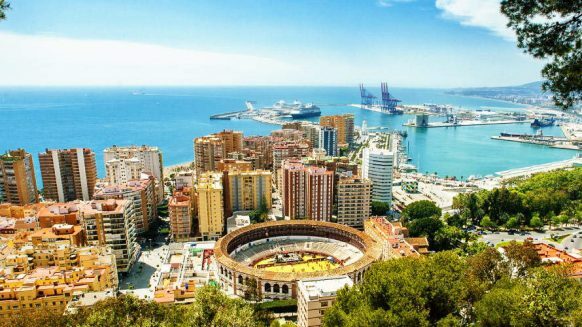 If you can't see what you're looking for on this page, please get in touch with us on +34 618 818 945 (Jacqueline) or via our Contact Form. 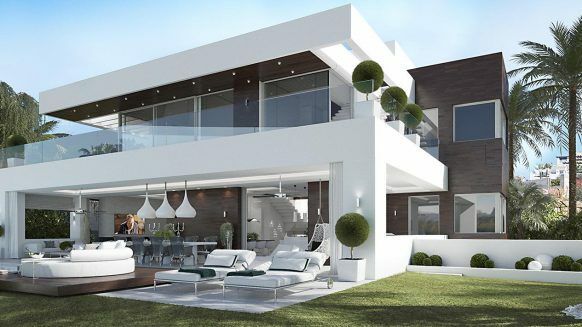 You can also specify your exact requirements by completing our Online Search Form.